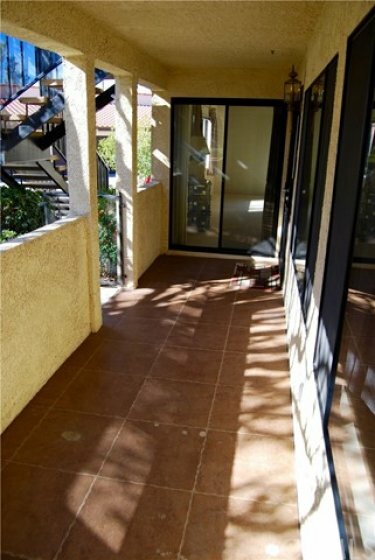 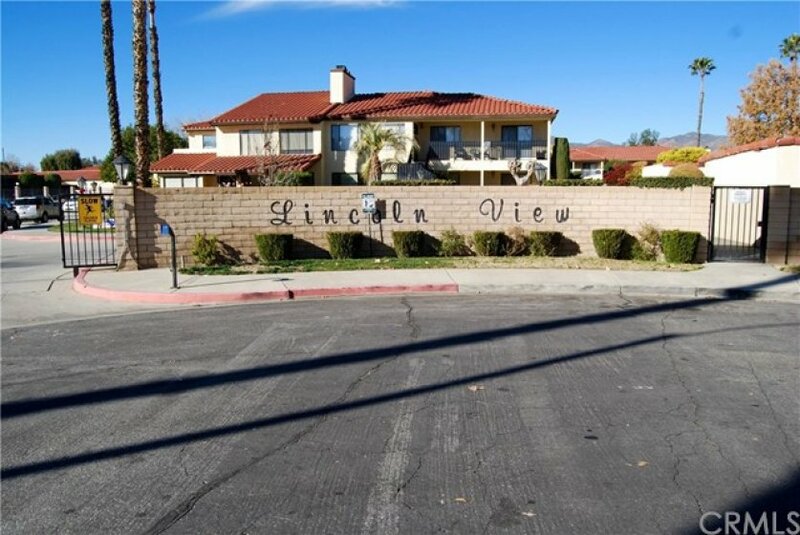 Downstairs condo featuring 2 bedrooms and 2 bathrooms, located in the Lincoln View Town-homes. 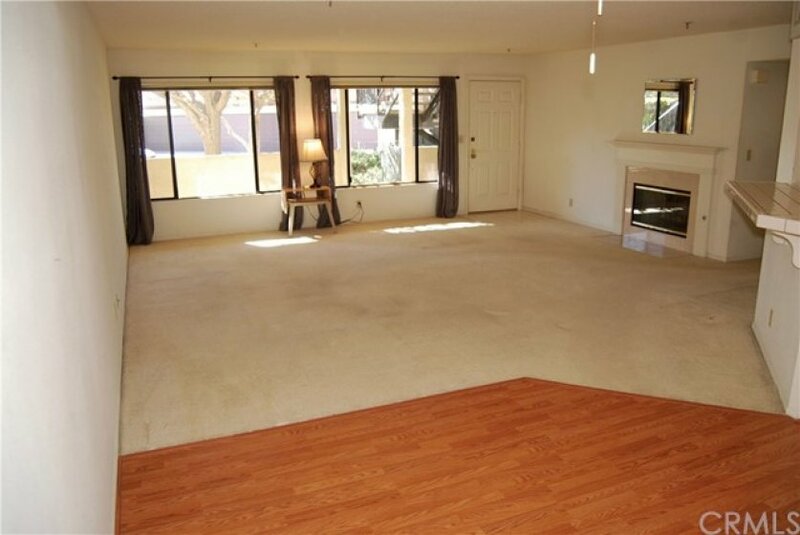 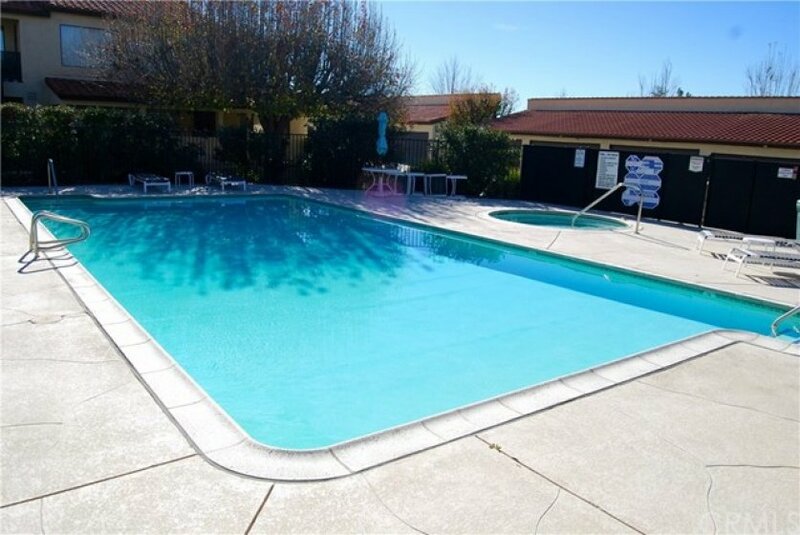 Great location within complex, near pool and greenbelt, filled with lots of amenities. 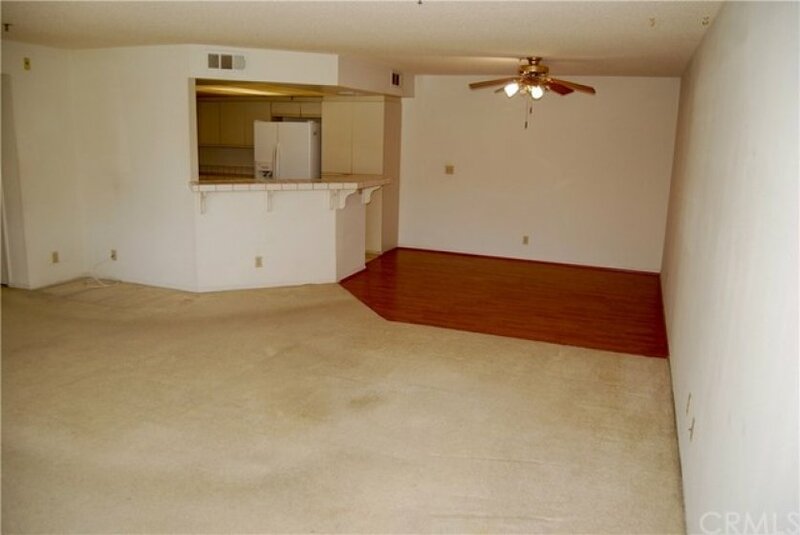 This condo also features an open floor plan from the living room to the dining room. 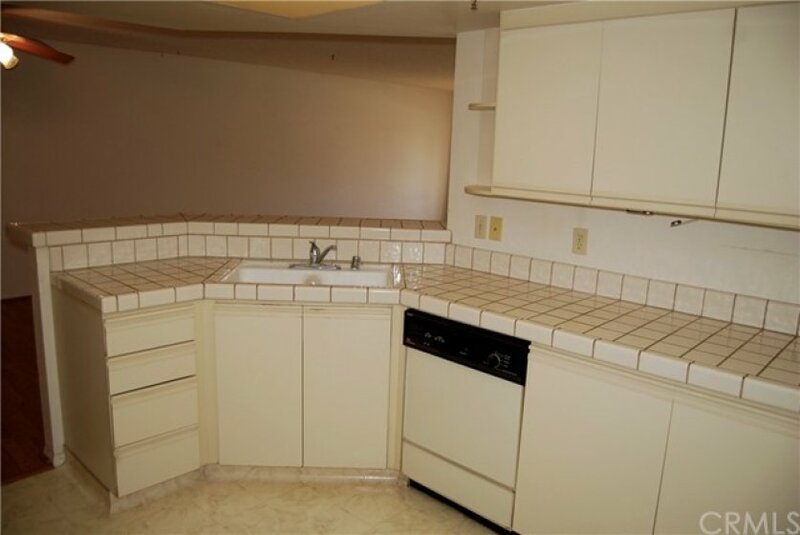 Enjoy seating for 4 at your kitchen bar. 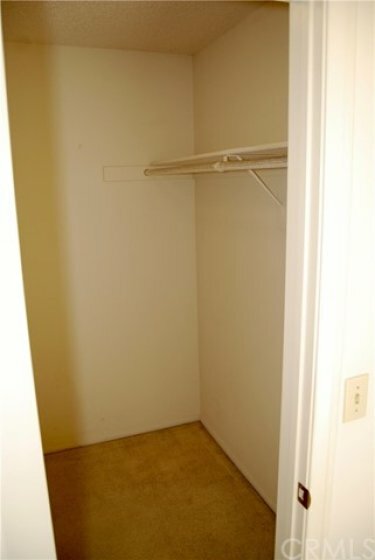 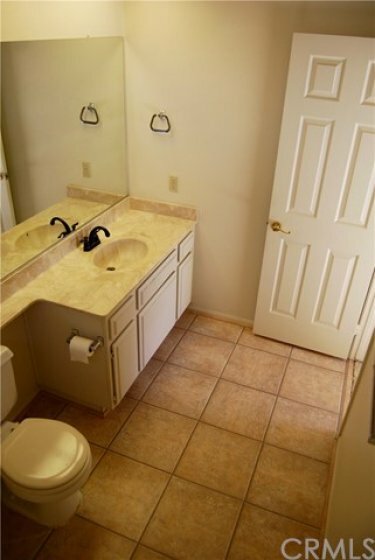 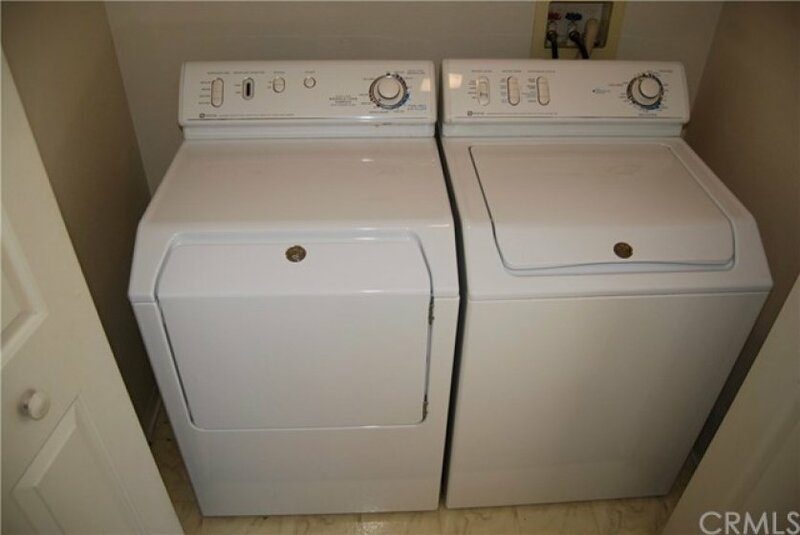 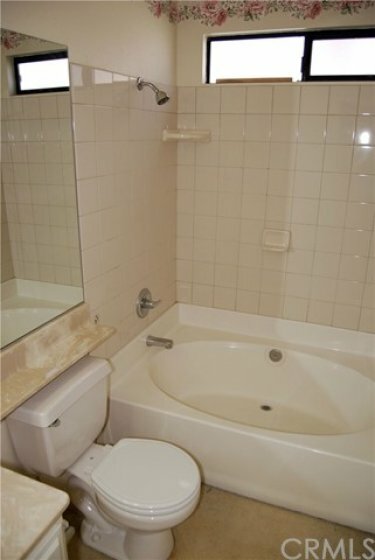 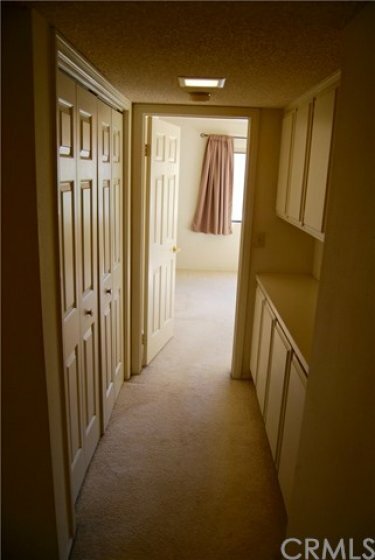 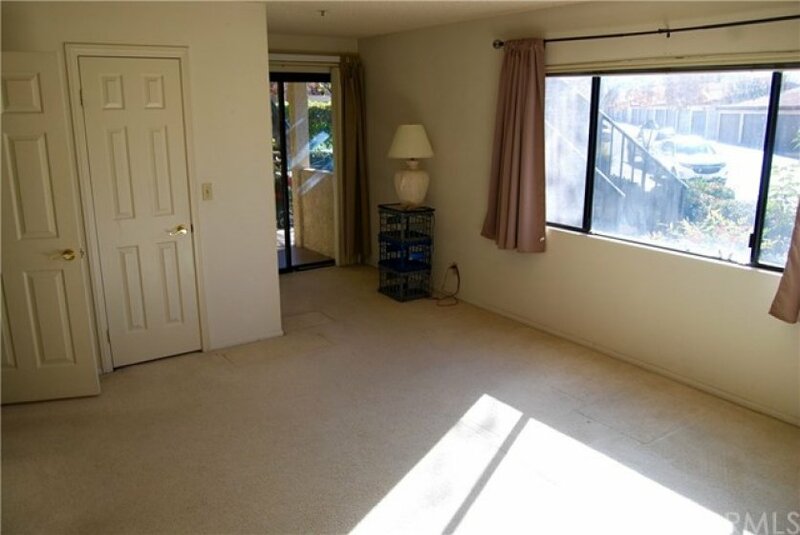 The laundry area is conveniently located within the unit, complete with a washer and dryer. 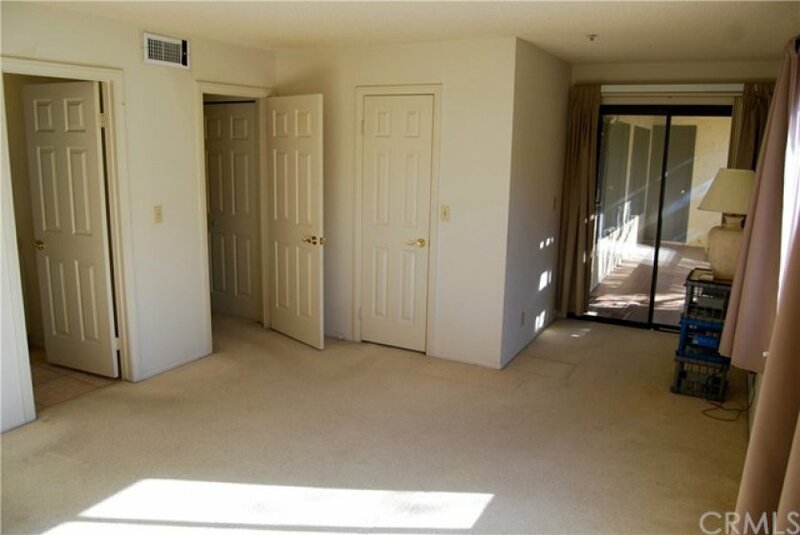 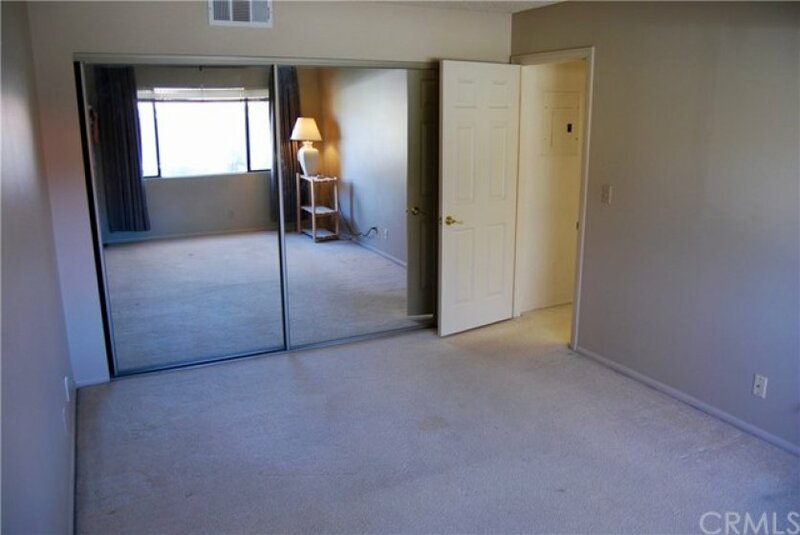 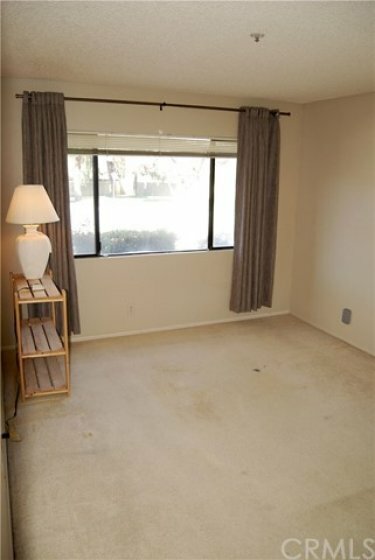 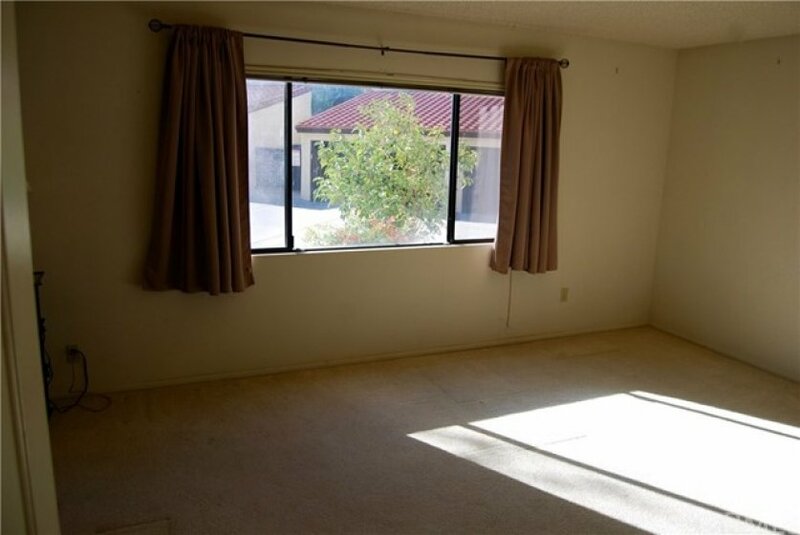 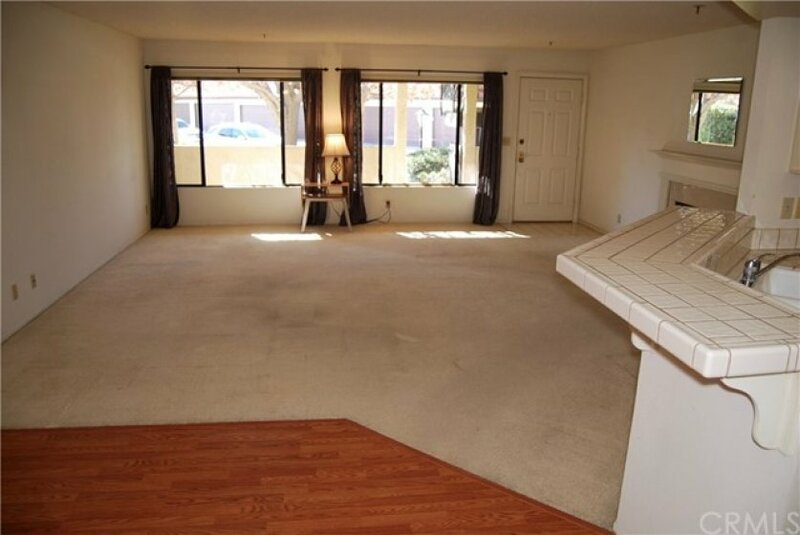 This unit is across from one of the spacious pools. 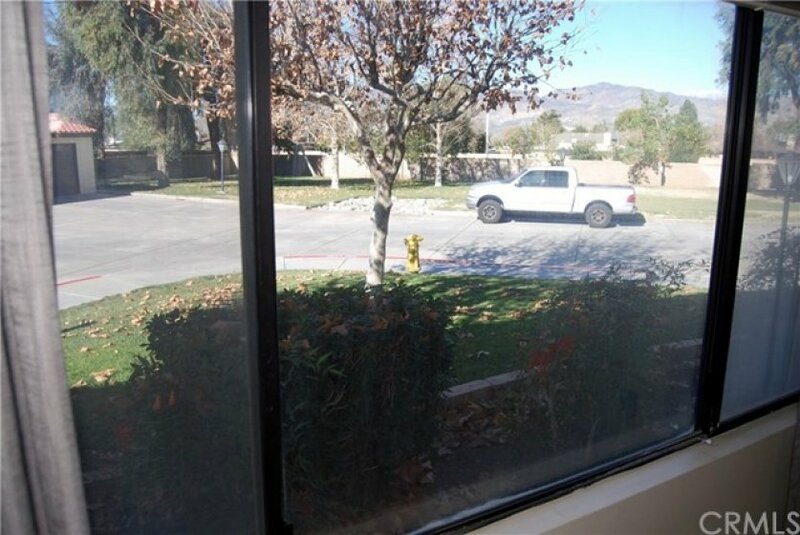 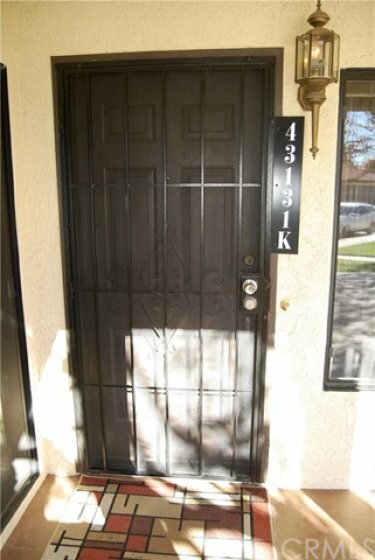 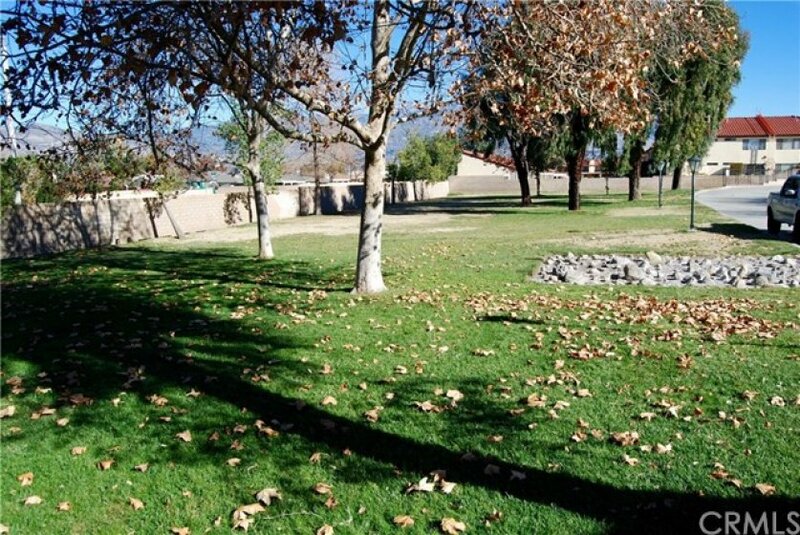 The gated community is in a highly desirable area of Hemet, which is close to shopping and restaurants. 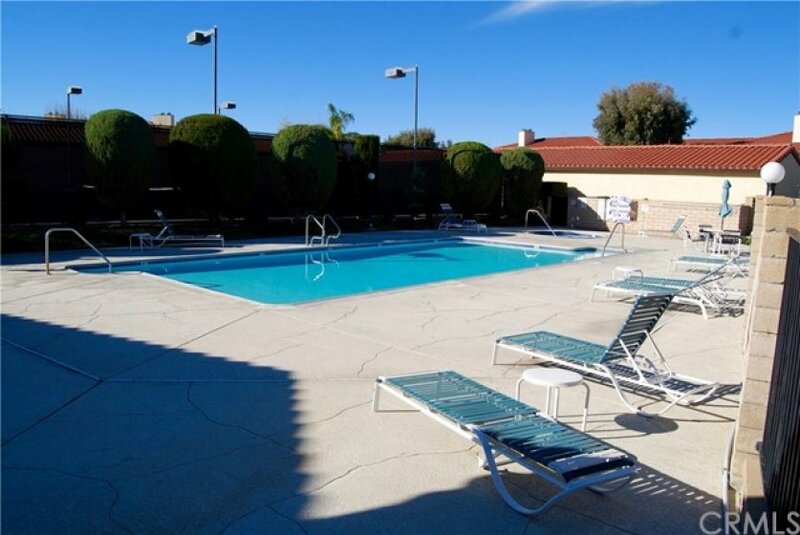 The community has 3 pools, a tennis court, sauna, a clubhouse and has gated access. 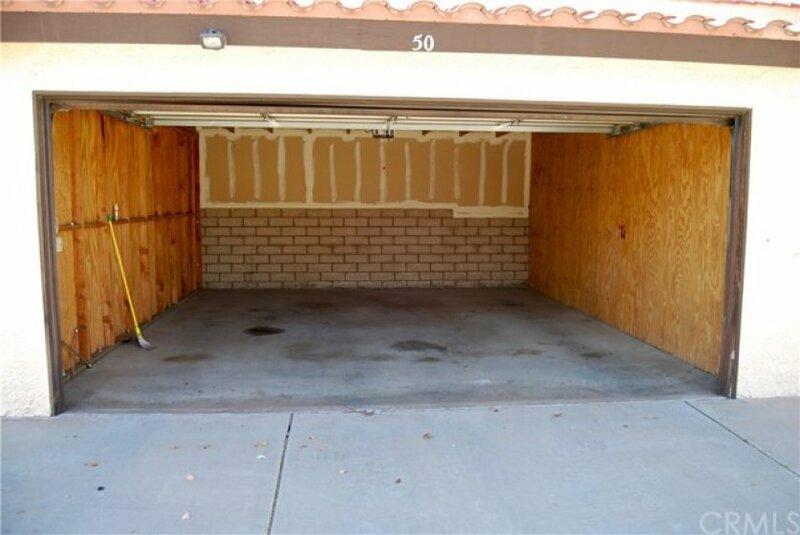 The HOA also covers cable tv, trash and water. 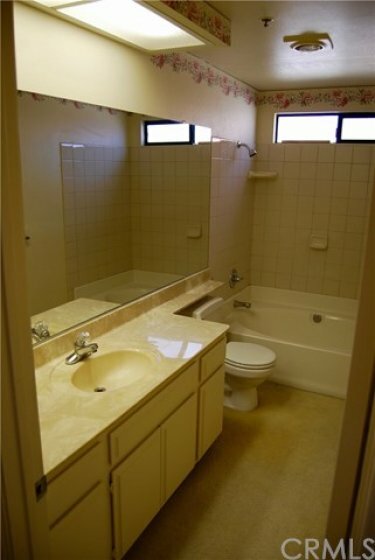 Listing provided courtesy of Ronna Hays at Tarbell, Realtors.